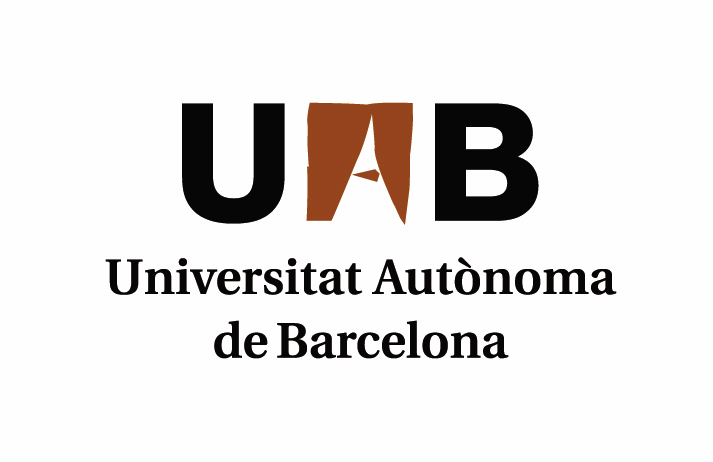 HPCA4SE group, from the Autonomous University of Barcelona, focus its interest in research and development in the field of high performance computing systems. Its applications are oriented to science and engineering fields, and the group is focused on both basic and applied research. Therefore its research focus is the advanced computing platforms such as multi-core processors, GPUs, distributed systems and supercomputers. Among their activities is also included the use of high performance computing systems through the analysis, development and tuning, applied to various scientific fields such as computer vision, automotive, bioinformatics, and simulation. Current low-cost GPU cards combine excellent performance with high energetic efficiency, offering at the same time thousands of computational cores and high memory access throughput (although, regrettably, not low latency). Hence they are being increasingly used by big-data scientific applications to speed up computational-intensive algorithms. In particular, GPUs would look like ideal candidates to tackle many problems where each thread can independently solve a piece of the problem. Then, we look for situations where we can find plenty of thread- and memory-level parallelism to hide the latencies of computation and memory-access operations. From here, we want to show the clear potential for an efficient GPU implementation.